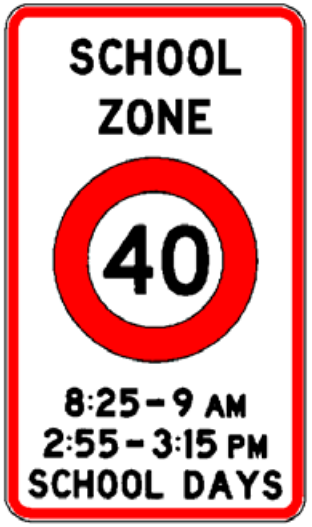 40kph variable speed limits are becoming more common around schools since they were first introduced in 2000. Busy roads that run past schools are considered dangerous for children who are easily distracted. A vehicle travelling at 40kph produces significantly less injuries than a vehicle travelling at 50kph if it hits a child. What times are 40kph limits in force? 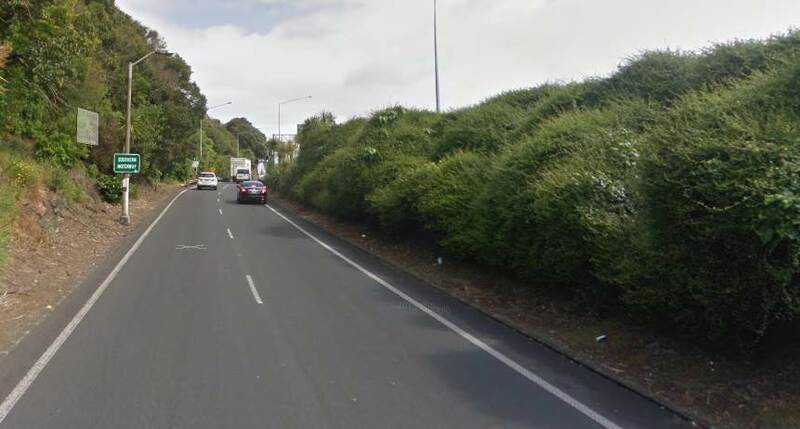 But on busy arterial roads, these are not practical and therefore a 40kph variable speed limit can be enacted, with it only being in force during times when children will be going to or leaving school. 35 minutes before school starts until school starts, e.g. 8:25am to 9am where school starts at 9am. 10 minutes at any other time of the day where children cross the road or enter or leave vehicles at the roadside. 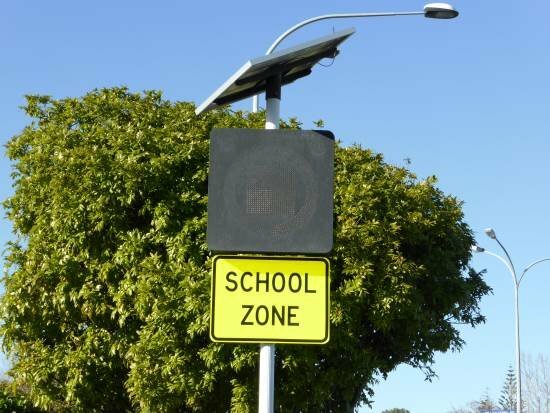 The signs can be manually activated, but usually operate automatically during school terms, i.e. they don’t display when there is a public holiday or when children are not at school. Variable limits are used because it promotes better compliance among drivers; when limits are set permanently but with no obvious danger, drivers tend to ignore them. The signs remind drivers to be extra vigilant that children could be crossing the road. Speeding fines and demerit points will be related to your speed over the temporary limit. E.g. If you are travelling at 51kph in a zone that is usually 50, but there is a variable 40kph limit in place, then you could receive 20 demerit points and an $80 fine. 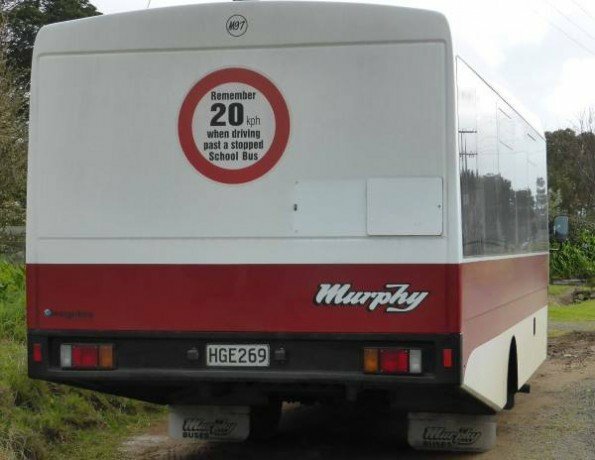 If you are travelling at 51kph passing a school bus that has stopped to pick up or drop off children, then you will be travelling 31kph over the limit, which is a $300 fine and 40 demerit points. 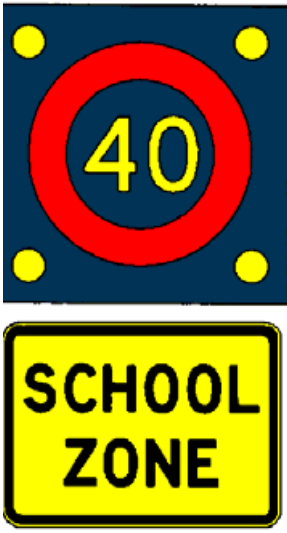 What are the characteristics of a variable 40kph limit in a school zone? At the end of the zone there must be one or more signs to let drivers know it’s ended. (b) there is school-related pedestrian or cycle activity on the road outside the school, with children crossing the road or entering or leaving vehicles at the roadside, and safe and appropriate traffic engineering measures are installed so that the mean operating speed of free-running vehicles on the road outside the school does not exceed 40km/h when the 40km/h variable speed limit is operating. Trials found that the limits work best on arterial routes and multi-lane roads in high speed environments where the presence of the school is not immediately obvious to approaching traffic (e.g. it’s behind a tall hedge).